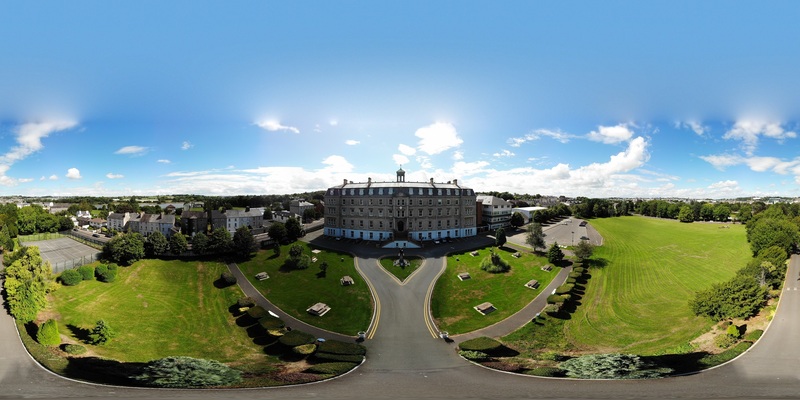 “De La Salle College, Waterford, is an all-boys Catholic school. It is a learning community where all students are valued and educated in preparation for a meaningful life”. The purpose of this College is to give a human and Christian education to the young. Inspired by the vision of St. John Baptist De La Salle, the Lasallian school prepares young people to take a mature and productive place in society, and the church as free and responsible citizens. 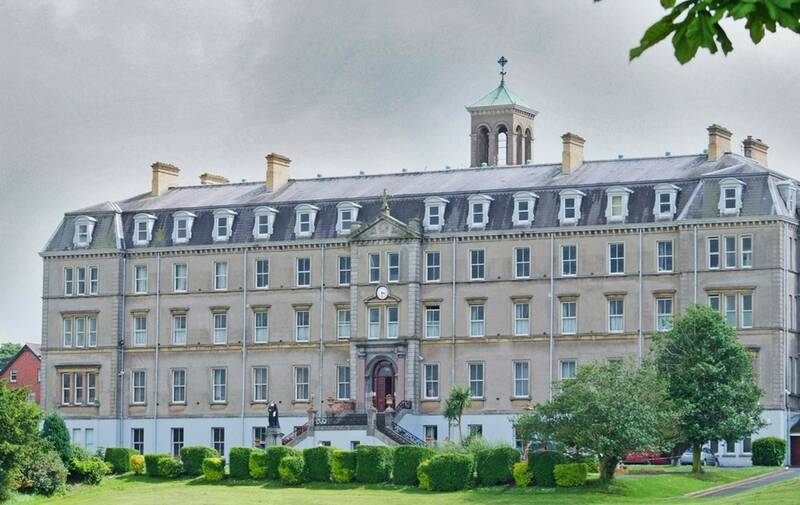 De La Salle College, Waterford was founded in 1892 by the De La Salle Brothers and serves as a Catholic school for boys. 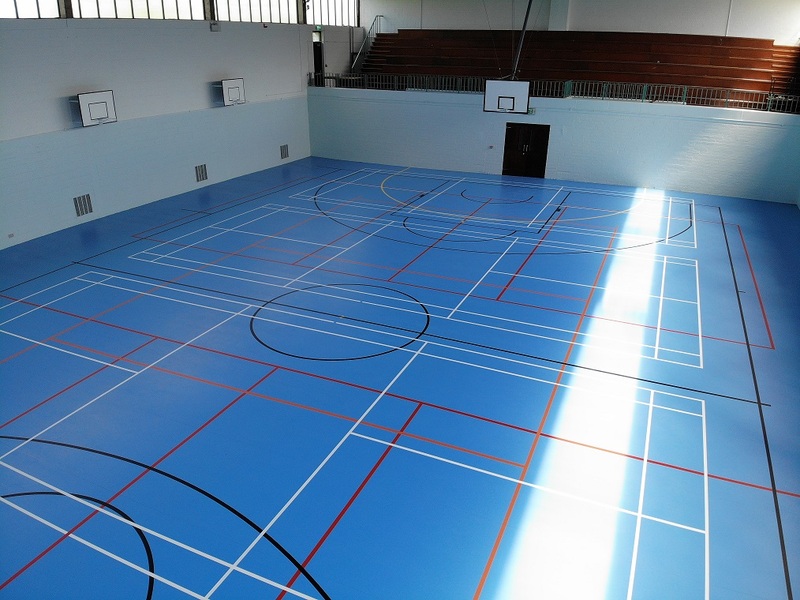 The aim of De La Salle College is to develop an atmosphere of friendliness, discipline and co-operation where everyone can experience respect, encouragement and support. 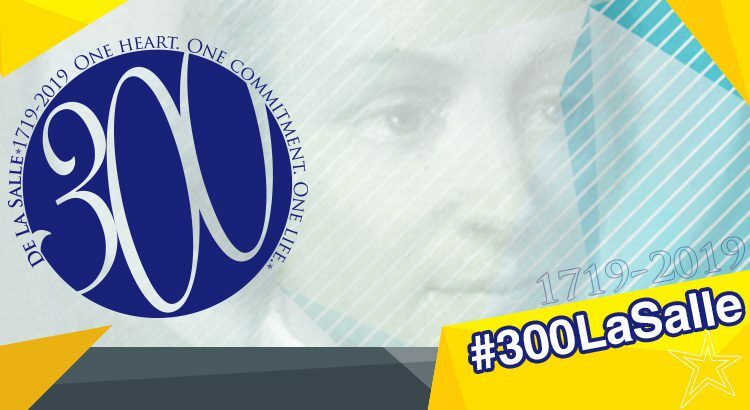 While every school is a community in which adults and young people live and work together, the Lasallian school is inspired by the vision of St. John Baptist De La Salle, that Gospel values must permeate the life of a Christian school in such a way that students internalise those values and reflect then in their behaviour. All who work in the College constantly strive to make De La Salle College a welcoming institution. Our behaviour management strategies and pastoral care structures are built on the principles of justice and fairness. We endeavour to fulfill our mission in partnership with parents/guardians, staff, students, trustees and the community. I feel very privileged to be the Principal of De La Salle College, which is under the trusteeship of Le Cheile in the La Sallian tradition – a school which has such a rich tradition of excellence in teaching and extra-curricular activities. I am particularly proud to lead a committed staff who take pride in their professionalism and in their students. A large part of the school’s success has been the strong partnership that exists between the school, parents/guardians and the local community. De La Salle College is an inclusive Catholic school that welcomes students of all faith traditions and of no faith tradition, students of all abilities, those who are academically gifted and those with talents in other areas. When you become a De La Salle student you join a community that includes De La Salle Brothers, teachers, SNAs and auxiliary staff who really care about you – your academic and personal success, your intellectual and spiritual growth and your potential to make a positive difference in the world. Through our commitment, opportunities are provided for our students to enhance their self-esteem, develop leadership, a sense of responsibility, respect for authority and a spirit of loyalty. The College strives to support and develop initiative, self-confidence and the ability to work independently. Excellence in the academic, cultural, musical and sporting areas is encouraged, recognised and celebrated. In the La Sallian tradition, guided by our founder Jean-Baptiste de La Salle, the student is at the centre of all that we do. With this in mind there is a strong pastoral care programme in place. Our pastoral care system supports student development by creating an environment in harmony with the vision and Catholic values of the College, enthusiastically pursuing excellence within each student’s capabilities, establishing and maintaining quality relationships and providing leadership opportunities at all levels. Students are encouraged to constantly seek and speak the truth and to strive for justice in our world. These values are very important for our boys and it is hoped that where boys learn in an environment that respects and accepts these values they will shape their lives according to these values. Close and valuable relationships are established within the school to help students develop qualities that are important both at school and later in life – qualities such as enthusiasm, commitment, independence, competence, loyalty, cooperation and collaboration. De La Salle College as a boy and it is our hope that he will finish his days at the College as a rounded young man who will have a passion for life, a commitment to excellence, a focus on service, a sense of community and an appreciation of God’s love. It is our privilege here in De La Salle College to share with you the great task of educating your son to be a valuable member of the Community.